Since 1991, the International Spa Association has been recognised worldwide as the professional organisation and voice of the spa industry, representing health and wellness facilities and providers in more than 70 countries. Members encompass the entire arena of the spa experience, from resort/hotel, destination, mineral springs, medical, club and day spas to service providers such as physicians, wellness instructors, nutritionists, massage therapists and product suppliers. ISPA’s vision is to be the leader in promoting and enhancing the wellbeing of the spa industry and the people it serves, and ISPA invites you to join us on that journey. 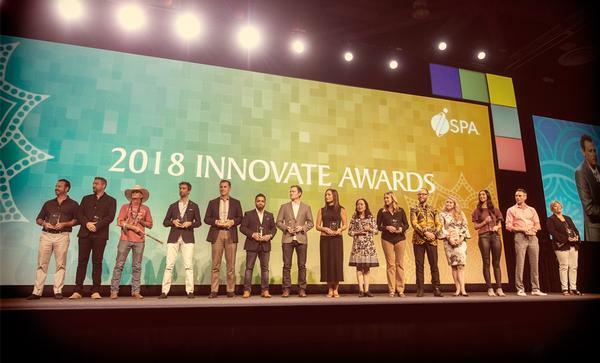 Whether you’re a spa owner or a spa vendor, you’re trying to grow your business and ISPA is here to help through resources including education, timely data, inspiring stories and global networking opportunities. Members have access to invaluable education resources that include educational courses, textbooks and training for spa professionals. Additionally, ISPA members also have 24/7 online access to hours of professional development webinars via experienceispa.com. ISPA is the leading spa industry research entity and has completed more than 35 industry and consumer research studies since 1999. Members have complimentary online access to the full ISPA research library. Beyond this formal research, ISPA’s monthly Snapshot Surveys help members keep their fingers on the pulse of what other members are doing and what’s trending in the spa industry. 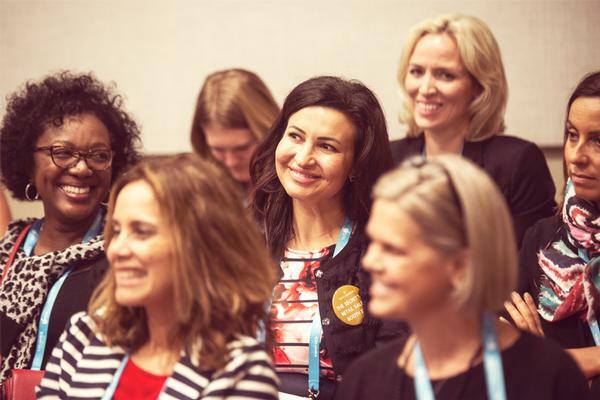 From the ISPA Job Bank to the online member directory to the ISPA Buyer’s Guide, there’s a wealth of ways ISPA helps spa industry professionals from across the globe make new connections and build long-lasting relationships. Not to mention the annual ISPA Conference & Expo, which is the premier event for today’s spa professional and is the ideal place to become more knowledgeable and gain a competitive edge in the marketplace. With three days of speaker presentations covering a range of topics to inspiring keynote speakers to an expo floor full of the latest and greatest spa products, the ISPA Conference & Expo is a must-attend event. This is just a sample of all that an ISPA membership has to offer. Visit experienceispa.com to see all you gain with a membership to the world's premier spa association. All we ask is for you to join, so we – along with a global network of thought leaders – can join you on your journey to success.